“Pope Francis has ordered the Vatican takeover of an elite Catholic society in Peru whose founder is accused of sexually and physically abusing children and former members of the group. The move, announced by the Vatican on Wednesday, is the latest in a saga that has damaged the reputation of the Catholic Church in Peru and comes a week before Francis is set to make his first visit as pope to that country and Chile. Victims of sexual abuse say he has not done enough to put a stop to it. The credibility of a commission he formed in 2014 has been severely damaged by the defections of senior members who accused the Vatican of dragging its feet. The Vatican said the pope had appointed an administrator to run Sodalitium Christianae Vitae (SCV), whose founder, Luis Figari, a layman, is scheduled to go on trial in Peru later this year for the sexual abuse of minors. Figari has denied wrongdoing. An internal report by the group last year concluded that Figari, who founded the group in 1971 and headed it until 2010, and three other high-ranking former members had abused 19 minors and 10 adults. Most of the alleged cases took place between the 1970s and 2000. A statement on the group’s website said it welcomed the pope’s intervention and promised full cooperation with his administrator. “We once again reaffirm our absolute obedience to the Holy Father and Holy Mother Church,” it said. The 2017 internal report described Figari as a charismatic, authoritarian and cult-like leader who publicly humiliated members as part of his strategy to control them. Peruvian authorities opened an investigation into Figari in 2015 following the publication of a book on the abuse allegations by Peruvian journalists Pedro Salinas and Pao Ugaz. Salinas himself once belonged to the ultra-conservative Sodalitium, whose members include businessmen, writers and politicians from Peru’s upper classes and which was founded as part of a backlash against “Liberation Theology”, which took the side of the poor. Salinas said he was skeptical about whether the takeover would translate into real reform. “So far, we’ve seen gestures, damage control and maneuvers to protect the Church’s reputation,” Salinas said in a Reuters TV interview. A lawyer for victims said last month a public prosecutor was seeking pretrial detention for Figari and three other former leaders of the group. The Vatican, which officially recognized the group in 1997, last year prohibited Figari from having any contact with members. The takeover of the SCV is similar to action the Vatican took against another conservative group, the Legionaries of Christ. 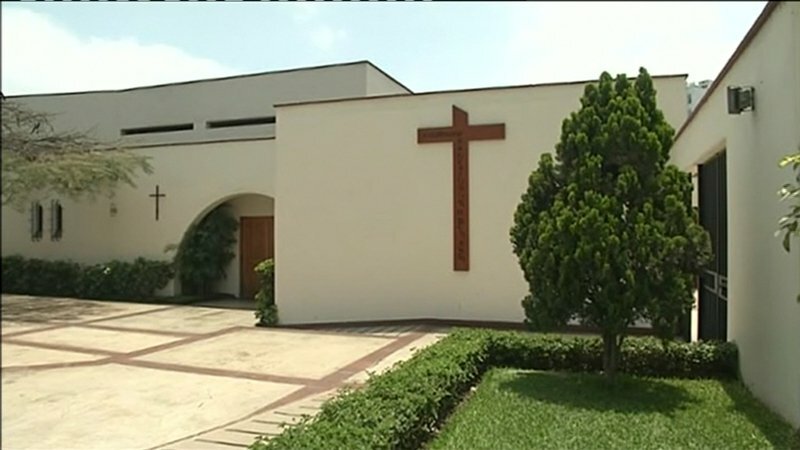 An administrator was appointed to run the Legionaries after its founder, the late Mexican priest Marcial Maciel Degollado, was discovered to have been a sexual abuser with a secret family.